Signed to the Streets Takeover with Lil' Durk LIVE!!! 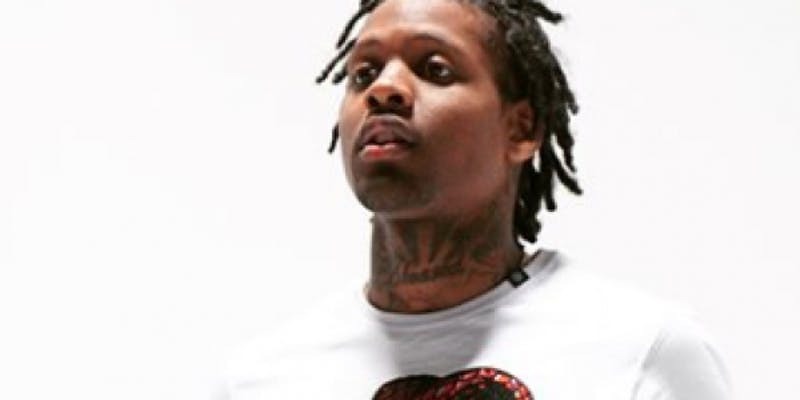 CLICK HERE: Signed to the Streets Takeover with Lil' Durk LIVE!!! HURRY BECAUSE TICKETS ARE SELLING FAST!!! !